Over at the official Nintendo site, the company has posted an interview with Shigeru Miyamoto, Takashi Tezeuka and Koji Kondo relating to the development of Super Mario Bros 1 to 3. It’s an interesting read and covers a lot of new information about the games, but is currently only available in Japanese at the moment. Fortunately though, Nintendo Everything have provided a translation. So let’s talk about some of the information provided. Like say, the isometric view mentioned in the title. Because apparently, Super Mario Bros 3 was once going to have an isometric view. 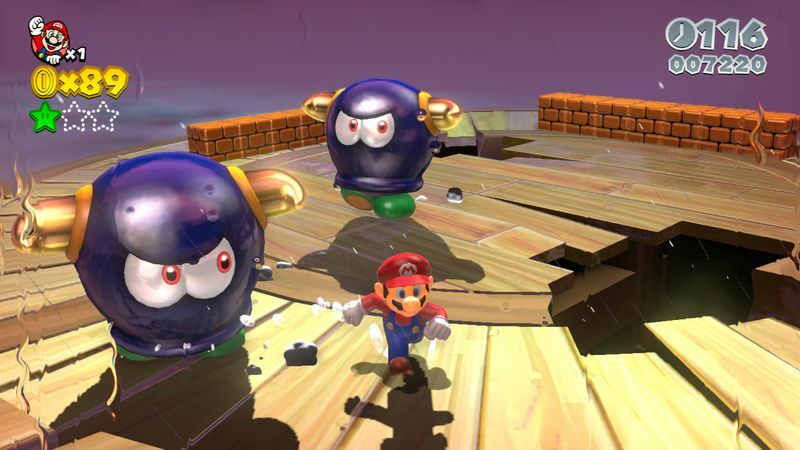 Yes, the original game was going to look a bit more like Mario RPG than what we actually got. However, this proved difficult to make. Why? Because as you can guess, it was hard to judge enemies positions in a 3D space. So because it made jumping on enemies harder, the idea was scrapped. That’s right, you explore a world based on Super Mario Bros 3. Which flips into an isometric view when you press Y. So it seems like Intelligent Systems may have looked at the old idea and found a way to reuse it here. With the Green Energy Plant being a cross between the SMB 3 design docs and Super Paper Mario. Yet the isometric viewpoint wasn’t the only interesting point here. Oh no, we’ve got some other ones in the interview too. 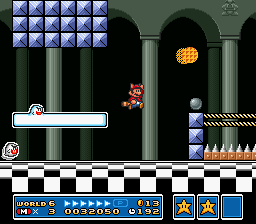 Like how flying was actually planned for the first Super Mario Bros game, but then wasn’t implemented until SMB 3. Apparently the team found flying hard to implement back then. So they tried it again with SMB 3, and after finally succeeding, built the Raccoon Leaf power up based on it. There’s also an interesting point about the music. Or more accurately, about how Super Mario Bros 3 might have had a different soundtrack. This is cause he didn’t know what direction to take the soundtrack when composing for Super Mario Bros 3. So he made two overworld themes, and had Miyamoto and Tezuka judge which one sounded better. Makes you want to know what the other option was, doesn’t it? Or say, whether it was as catchy as the song we got. And then there’s the design logic behind Small Mario. Apparently, the team thought it would be more fun if you could see further into a level, but realised the reason you couldn’t was because of Mario’s large size. So they came up with the idea of Mario changing from small to big. This then explained the title of ‘Super Mario’. There’s much more there too. So if you’re interested in the series’ development, read the full translation on Nintendo Everything now! You won’t regret it! Animal Crossing Jump Out; More Info Reveals new features!